Britain's budget airline easyJet said demand for tickets and prices were bearing the brunt of Brexit uncertainty and a weaker economic outlook on Monday. The carrier said it would incur around €320 million of losses for the first half of its financial year and revenue per seat is expected to have contracted by about 7.4%. 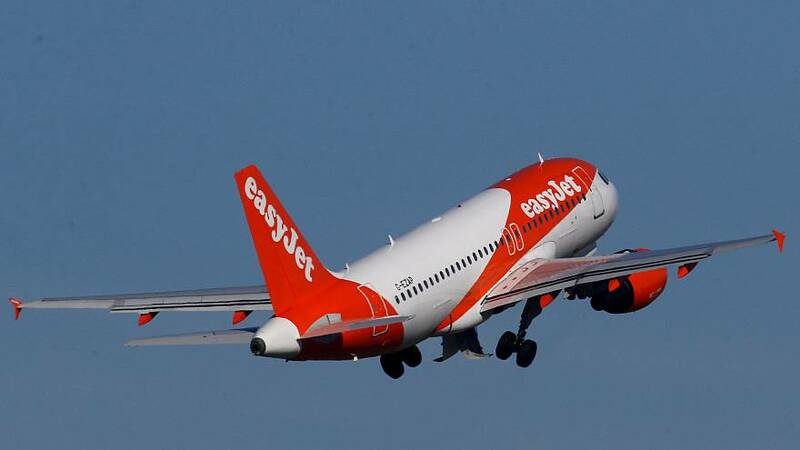 “For the second half, we are seeing softness in both the UK and Europe, which we believe comes from macroeconomic uncertainty and many unanswered questions surrounding Brexit,” Easyjet Chief Executive Officer Johan Lundgren said. Shares plunged 7% on the news in Monday morning trade. EasyJet is not the only airline to suffer the Brexit blow as they also battle over-capacity and high fuel costs. Iceland’s WOW air announced on Thursday it was halting operations and cancelling all future flights after efforts to raise more funds failed. Last month, airline bosses said they could cope with the impact of the UK leaving the EU, even with no deal, but said the political uncertainty was adding to a drop in consumer demand. There was another stark Brexit warning on Monday from the German technology giant Siemens. “Where the UK used to be a beacon for stability, we are now becoming a laughing stock,” Juergen Maier, Chief Executive of Siemens UK said in open letter to lawmakers, published by Politico. “Enough is enough. We are all running out of patience. Make a decision and unite around a customs union compromise that delivers economic security and stability,” he added. European businesses in Britain are also concerned about the implications of Brexit and the continued uncertainty. Last week, a British Chamber of Commerce in Germany (BCCG) poll of 101 German firms doing business in Britain, and British companies with activity in Germany, showed 47% were unprepared for the UK's departure from the bloc.